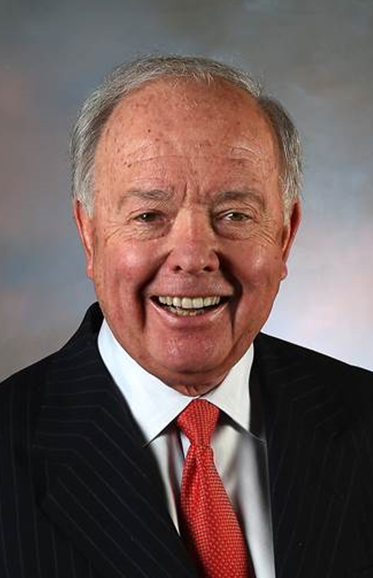 William (Bill) Hybl has lead an exceptional career across various fields of public service before becoming the Chairman and Chief Executive Officer of the El Pomar Foundation in Colorado Springs. Bill has been a generous supporter of the Leadership Program of the Rockies since its inception. In 2008, President George W. Bush appointed Mr. Hybl to Chairman of the U.S. Commission of Public Diplomacy and was later reappointed to this same position by President Obama in 2011. Hybl spent six years on the Public Diplomacy Commission, including four as Vice-Chair before his appointment as Chairman in 2008. He has served as the U.S. Representative to the 56th General Assembly of the United Nations in 2001. On top of his public service in the international scene, Hybl has served the United States Olympic Committee in numerous capacities as well. He is the President Emeritus of the United States Olympic Committee, and has served as the President of the Olympic Team Delegations at the 1992 Olympic Games. Currently, Bill is the Vice Chairman of the Board of The BroAdmoor, Chairman of the Air Force Academy Foundation and The Hundred Club of Colorado Springs. 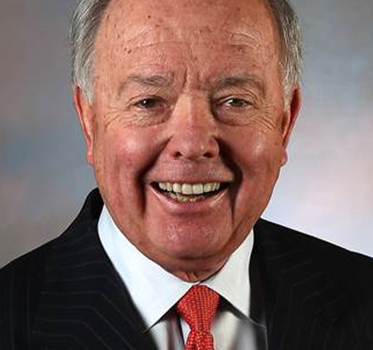 He is a Life Trustee for Colorado College, while serving on the boards for Garden City Company, FirstBank Holding Company of Colorado, and Mountain States Employers Council. He and his wife Kathleen are the proud parents of two sons and six grandchildren.